Hon. 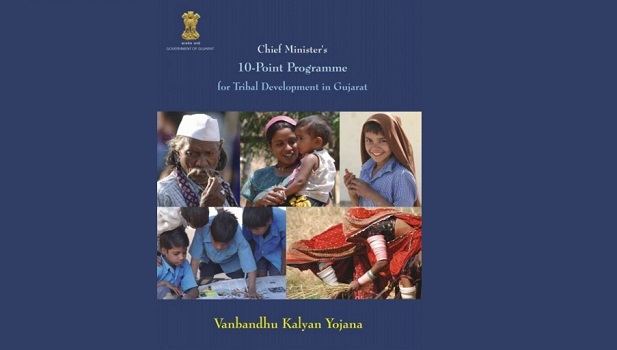 Chief Minister of Gujarat has announced Van Bandhu Kalyan Yojana (CM’s Ten Point Program) for the development of 43 ITDP Talukas Gujarat. 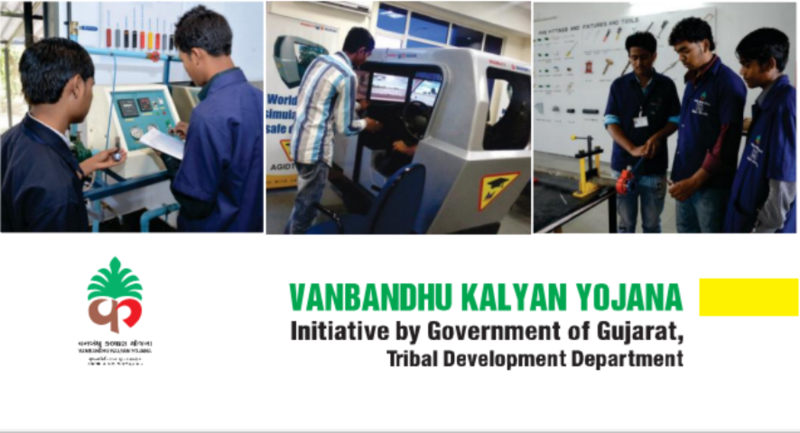 This programme aims at ensuring very high quality social and civil infrastructure and sustainable employment in these areas such that the income of every tribal family doubles in next five years.This massive task will be made possible by Public Private Partnership in identified sectors for which conditions are favorable. Site Designed, Developed & Hosted by National Informatics Centre (NIC). M/o Communications & IT, Gujarat State, Gandhinagar.